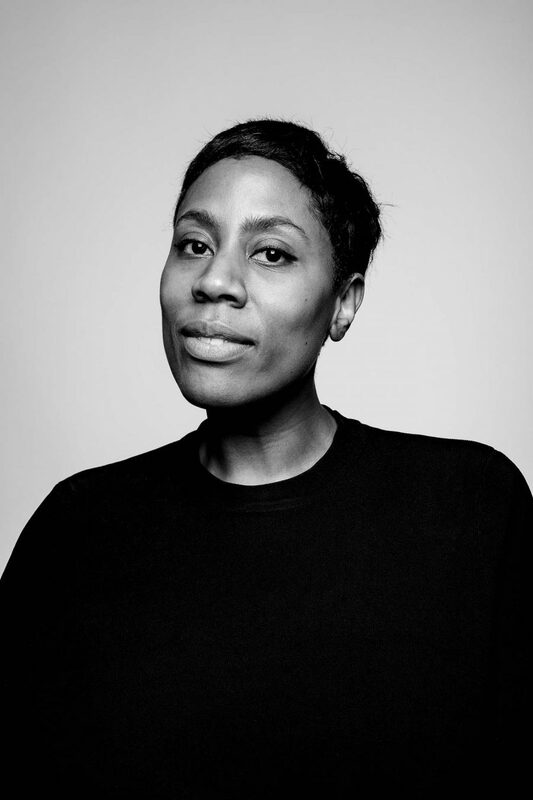 Sharna Jackson is a curator and project director who focuses on digital initiatives for children and young people – predominantly within arts and culture. She has held roles at Tate, Design Museum, The Broad in LA and the Royal Collection Trust. She currently works closely with Wonderbly, the personalised kids publisher in East London, running a monthly event called Strange Tales – an evening of unconventional storytelling and narratives. Sharna is also a trustee at Upswing, an aerial arts company and a non-exec director at Bright Little Labs. She is on the programme committee for the US-based Museums and the Web conference, held annually. She is a member of BAFTA’s Children’s and Learning and New Talent committees and was on the judging panel for the Rocliffe New Writers – Children’s awards, 2016.